Capacity from 140 to 1.100 Tn, stroke up to 300 mm. Base holes for easy fixing. 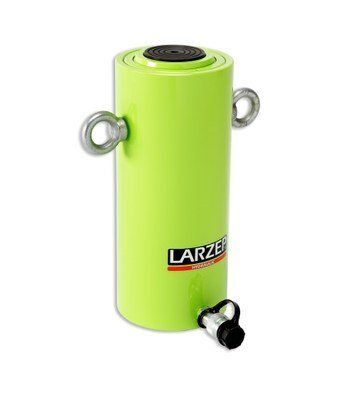 Possibility of up to 2.000 Tn lifting capacity per cylinder.